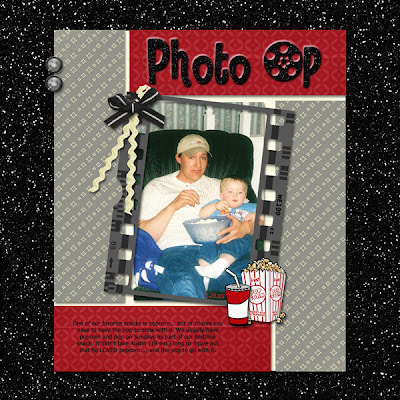 Memories by Digital Design: New Releases: Love That...Movie Time! New Releases: Love That...Movie Time! Seen a good movie lately? Have you ever said, "Oh my goodness, I love that movie!!"? Yeah, so have I. I have LOTS of favorite movies...LOTS. My all-time #1 favorite movie is Forrest Gump. I can quote it line by line. It drives my family crazy. For all those layouts of your favorite movies or maybe even family movie night, date night, or night out with your girlfriends seeing the latest chick flick...Love That Movie word art pack is just for you. 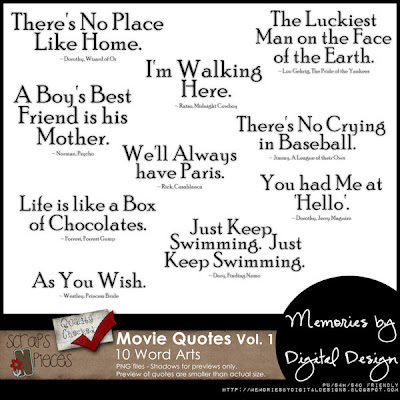 And what's even better...with the purchase of Love That Movie - you get Movie Quotes - Volume 1 word art pack for free!! The pack is 40% off today - in fact, my entire store will be on sale through Monday, 10/31. 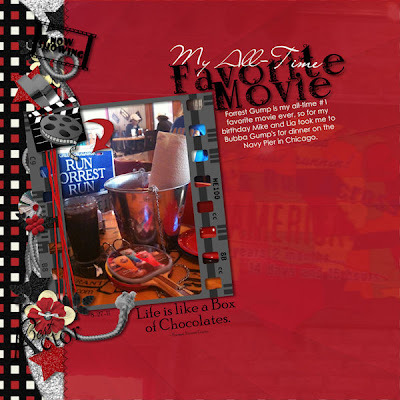 And you know what kit will work PERFECT with these word arts...Movie Time! by AmyDane Designs. Inspired by her daughter's recent birthday party, Amy designed this amazing, fun kit that will surely capture all your cinema memories. It will be on sale this week only for $3 at their Scraps N' Pieces and Stuff to Scrap stores. And then mine...see, told you I loved Forrest Gump. 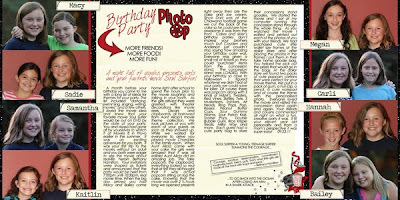 Remember - my entire Scraps N' Pieces store is on sale through the end of October. Be sure to head over and grab some goodies! !